Just thought I would pen a few thoughts on recent developments on the signage front. 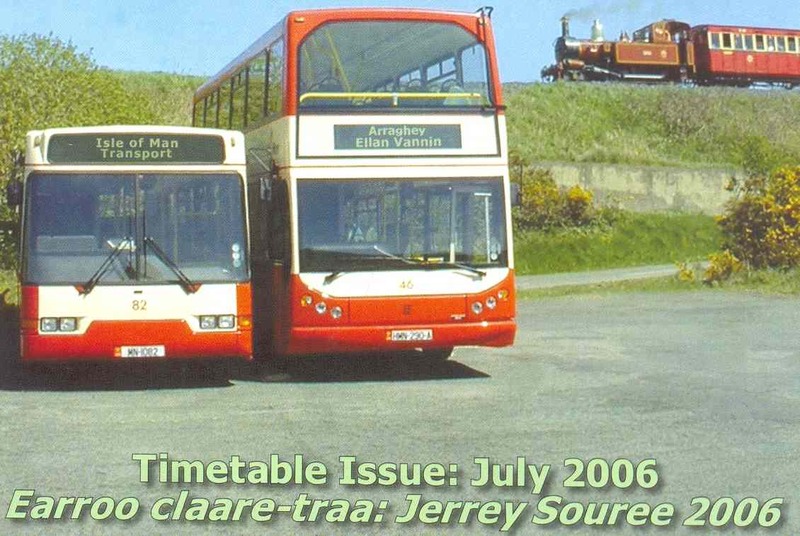 The recent change in approach by Bus Vannin means that no-longer will Manx Gaelic have priority on their directional signage on the buses. I’ve seen Doolish, Purt Chiarn and Rhumsaa as secondary signage which is better than nothing. I suppose my disappointment here is that the buses come under the auspices of the Department of Community, Culture and Leisure and I rather hoped that they might be able to be a little more supportive and adventurous in their support for the language than seems to be the case. There are numerous issues here. First, many in the Island still see culture as being trips to the Wildlife Park and journeys on the House Trams (all excellent experiences and ones I enjoy) but fail to appreciate the added depth that the language and all that’s associated with it – music, identity etc – can bring to the Island. Further, there is still the view amongst many on the Island that the Manx language is fine as long as it involves no commitment from them; in some sense the language is tolerated but at the first sign of inconvenience to others then we have overstepped the mark. Many also simply don’t ‘get it’ or can’t see the benefits that the language can bring to IOM PLC. I’m still a firm believer that a strong cultural identity and an intelligent use of the language can add a great deal to what it means to live here whilst differentiating use from other jurisdictions; the language and culture should be inclusive and open to all who live here regardless of their origin. In this sense we should be a little more confident in our cultural identity and not scared to promote and encourage it even when it annoys a few people. On the bainney front I was disappointed not least because I thought I had a good working relationship with the creameries. Again I don’t think people get it really; Manx is the last thing that they think about and the first thing to go when pushed. 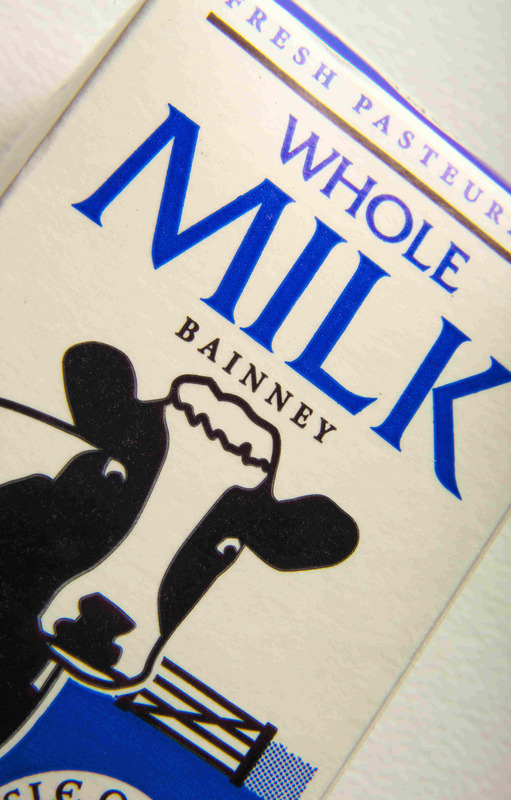 Nevertheless, the creameries have stated that they may think about re-instating bainney if there is demand to do so. They’ve also said that they will remove references to the Mainland on the their website; references, which given the creameries’ emphasis on their Manxness seem remarkably outdated. I have a feeling that the next few years may see some setbacks on the language front; nevertheless, I am confident that what we are doing on the adult language front is working. I anticipate increasing the availability of classes over the coming couple of years and encourage everyone who is supportive of the language to get out there and learn, speak and teach it. That’s our best response in the end: it’s not our fault that people don’t appreciate the great cultural asset that the language offers the Island. It’s their loss! Cha nel monney sleih ayns Mannin toiggal dy dowin dy vel y Ghaelg as cultoor Manninagh elley soilshaghey da sleih cheumooie dy nee ashoon Mannin, cha nee creg ry hoi shaghney keeshyn. Not many people in the Isle of Man understand that Manx Gaelic and other Manx culture demonstrates to people outside that Mannin is a nation, not a rock for the purposes of tax avoidance.